World Vitiligo Day takes place each year on June 25. The main aim of this day is to build global awareness about vitiligo and raise funds for research. Health organizations conduct various events such as rallies, processions, and street plays. You can participate in any of the events with custom wristbands to show your support. Using custom accessories is one of the best ways to create awareness because of their popularity and versatility. People of all age groups love to wear them not only as a fashion accessory but also to show their support for a cause. These also can be used as giveaway gifts at your event. When purchasing in bulk and selling them, you get more funds which can be used for research. 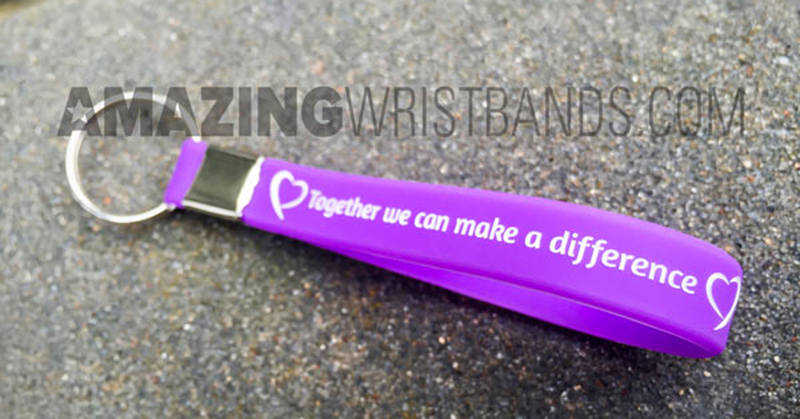 You can customize your own stylish awareness wristbands at AmazingWristbands.com, the leading provider of silicone, 100% latex-free products. Our products are durable, long-lasting and comfortable to wear. Since our products are latex-free, they will not create any irritation to skin. You can select your favorite color, font, style and type of product available with us according to your choice. With the help of our friendly customer service representatives, you can design your products the way you want. 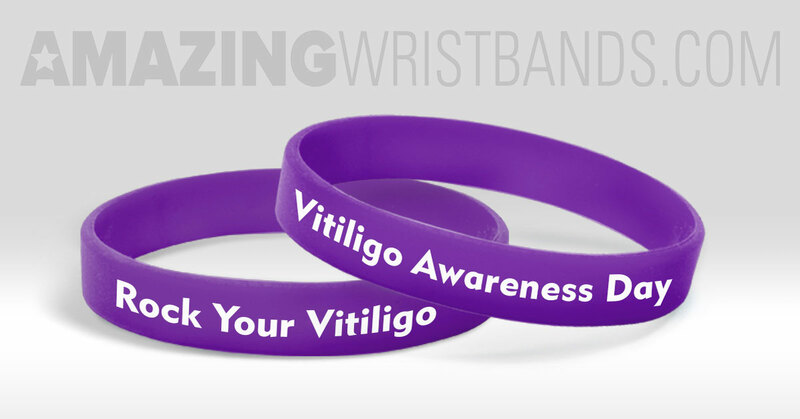 Customize your Vitiligo purple awareness products now and experience the difference!